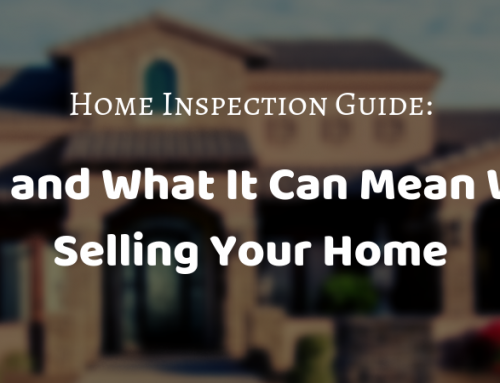 When you put in an offer on a home, you will have to get an inspection. A qualified professional will examine the house from top to bottom to find anything that might be wrong, such as things that need to be repaired, items that may need to be replaced soon, or items that are not built to local building code standards. One of the most common ways that people respond to problems found during the inspection is to ask the sellers to make the repairs before you close on the house. Sometimes, the sellers might have known about the issues, and they will refuse to make repairs. Sometimes, the issues might come as a surprise to the sellers, and they will agree to make the changes. It’s a negotiation process, so nothing is guaranteed. Know that you can ask, but they can also refuse. They are not required to have the house in perfect condition when they sell it. If the sellers balk at making the repairs, you can counter by lowering your offer to buy the house. Or, if you just don’t want to deal with asking them to make the changes, your first response to the inspection report can be to offer less for the house. The rationale would be that you will now have to pay yourself to make the repairs or changes, so you will be out some money after you move into the house. The lower price should reflect what you have to spend. Some may even lower their offer to account for the hassle of having to deal with the problem themselves. Again, there is no guarantee that the sellers will accept your lower bid. 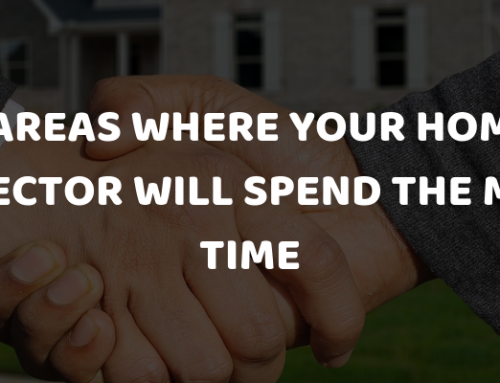 They may balk at your lower offer and refuse to make the repairs or changes themselves, leaving you to decide whether you want the house or not. You may decide that the repairs or changes are just not worth making yourself. You may ask the seller to make the changes and they refuse, and you decide that buying the house “as is” is not acceptable. You CAN walk away from the purchase. You are not obligated to buy the house after you make the offer. That’s why you go through the process of getting the inspection. However, you should keep in mind that if you walk away, you might still be out your earnest money or other fees that you have paid, such as the fee for the inspection. If you are on a really tight budget, that might influence your decision to cancel your purchase. You already know that buying a previously owned home means that something might be wrong with the house or that certain things might need to be upgraded. 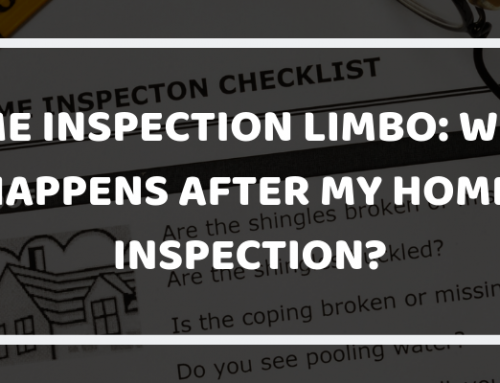 Not everything that is discovered during an inspection is going to be a major issue. You may decide that you don’t need to do anything. Maybe you’ll move in and make those changes, or maybe you’ll feel fine with the house as it is. You don’t need to enter any new negotiations with the seller. You can just continue with the purchase and move into your new home as planned. 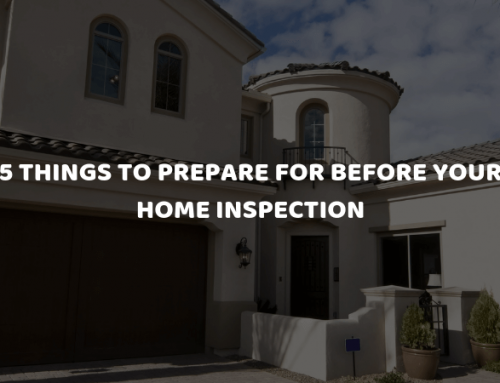 It’s important that you get a thorough home inspection from an experienced professional so that you know everything that might be wrong with the house you are considering buying. 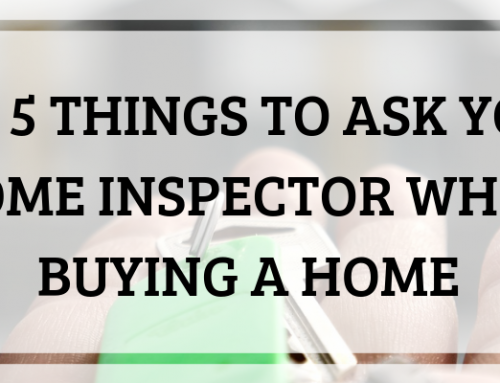 But you should know your options if the inspection returns anything. You could have leverage for bargaining the sale so you get a better price, or it could be a non-event. ATS Home Inspections offers Surprise home inspections to help you get complete information about any property you are considering buying. A Surprise home inspector from our team will look your property over carefully with a trained eye, giving you complete information to help you make a better buying decision. Call us today to learn more about Surpize, AZ real estate inspections or to schedule your inspection.